The world of real estate design and development is evolving from distinct live or work spaces to a convergence of overlapping services, experiences, and conveniences, like hotels and resorts. Up until very recently, new office and apartment buildings were mostly about square footage and views. 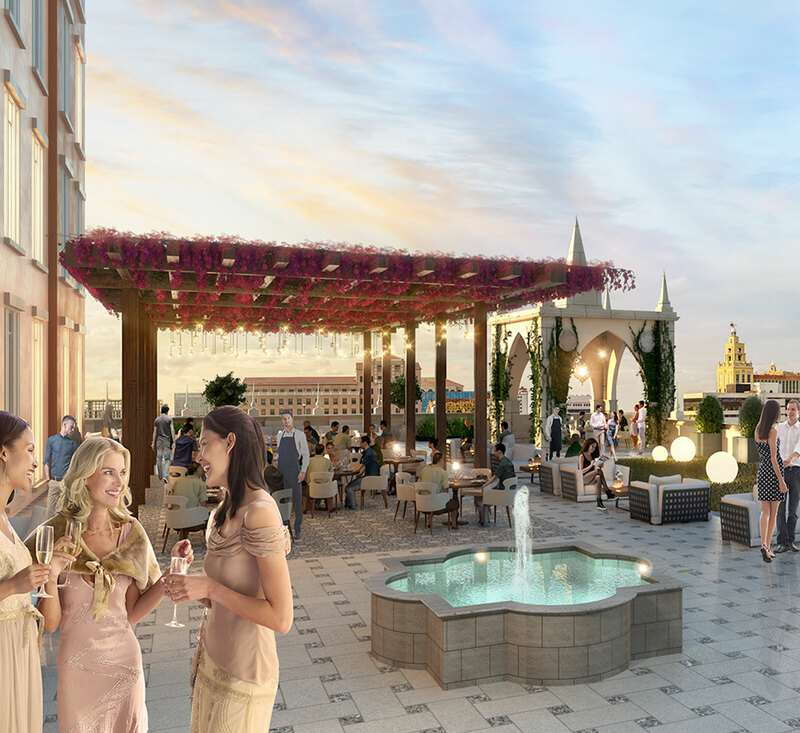 Today’s generation of live and work spaces are more about connectivity, amenities, and ease of living. In designing the office and apartment buildings of the future, the backbones of these buildings must anticipate 5G mobile telephone connections and Wi-Fi availability, as well as emerging technologies and services intended to make life more convenient and seamless as we move back and forth from work and home. Because so much of our modern lifestyle is now in synchronicity with the convenience of mobile telephones and notebook computers, we are seeing the office and home environments blend in a whole new way. For instance, in the same way that your face is your password on the new model iPhone, facial recognition technology will also be the key to open your apartment building and office door. Artificial intelligence technology (AI) will anticipate the lighting, music, and temperature you want in your apartment or office at the precise time when you are expected to arrive or update the contents of your refrigerator. The new office buildings will allow you to reserve your parking space, book your after-hours air conditioning, and even darken the glass on your windows from your smart phone. Some of these conveniences are technological, not seen by the naked eye, and some combine the technological with the traditional conveniences of great restaurants, entertainment, gathering places, which are more commonly what you would find in a nice hotel or resort. 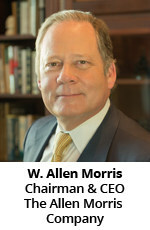 In fact, at The Allen Morris Company, we are incorporating more of hospitality elements into our office and residential projects, and even bringing hotels into the formula since a high standard of amenities and lifestyle elements are becoming more and more standard throughout the evolving commercial design and development world. 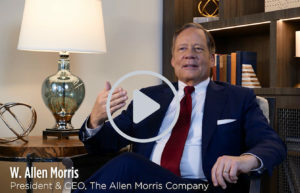 Here is a 60-second video to explain how The Allen Morris Company is moving forward to accommodate these changes.